The idea was to distance themselves from traditional bluegrass and make their song arrangements more epic, contrasting big, grandiose sounds with introspective, intimate moments. 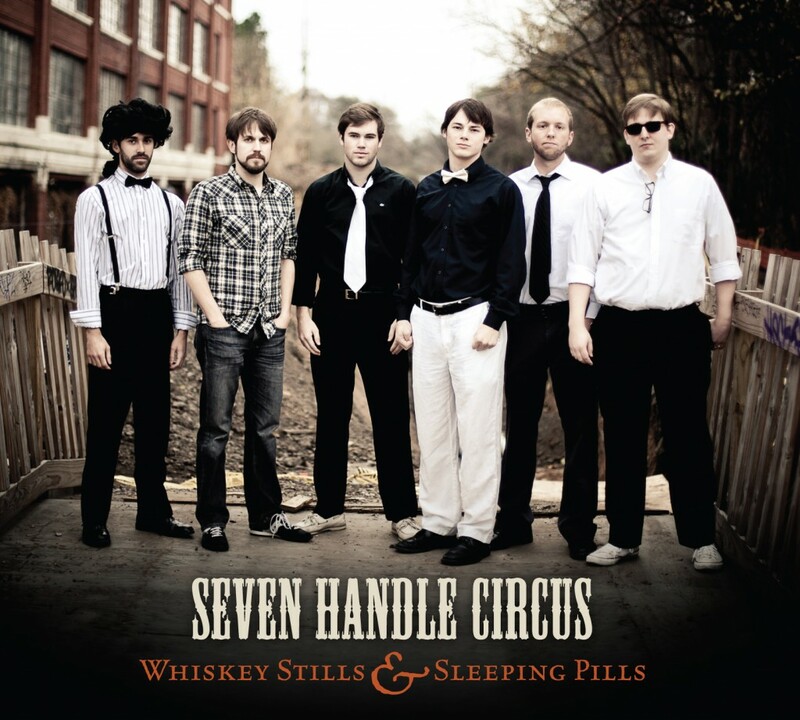 The Atlanta folk-poppers that call themselves Seven Handle Circus are yet another piece of evidence that reveals just how versatile the bluegrass instrumental lineup can be. With a guitar, banjo, mandolin, fiddle, bass, and drums, the group creates harmony-centric pop that grabs the ear right upon first listen, all the while maintaining a rustic quality inherent to the instruments being played.